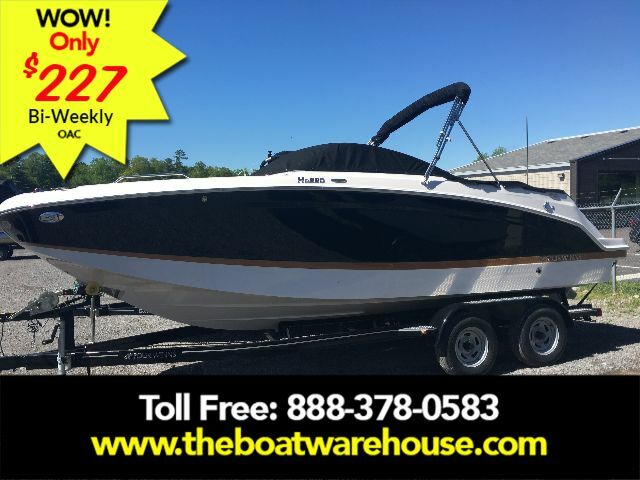 LOW Hours, PERFECT Condition, Always Maintained , this twin CC is a Dream boat, ready to go! 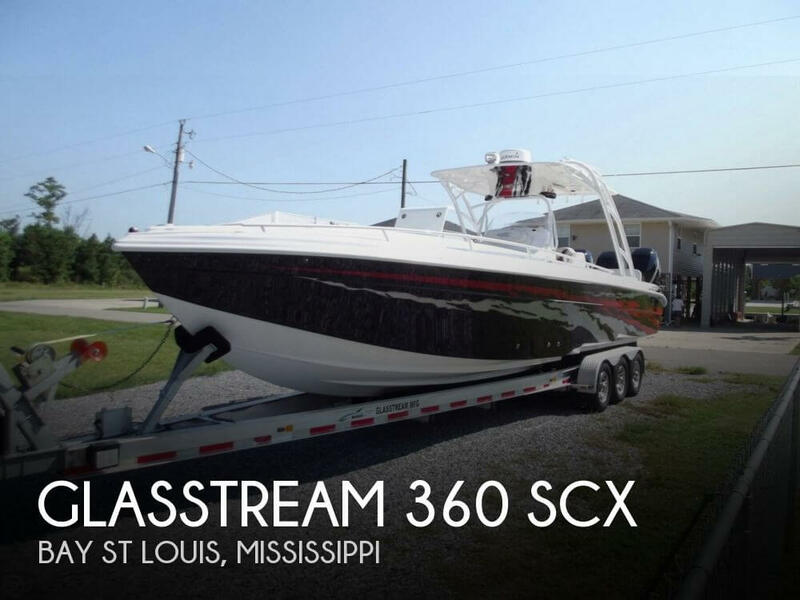 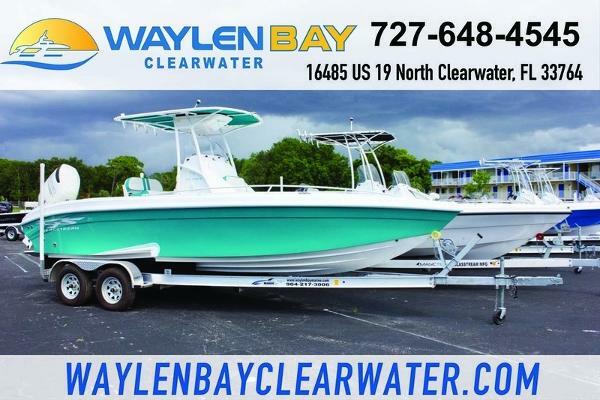 If you are in the market for a center console, look no further than this 2008 Glasstream 28, priced right at $61,200 (offers encouraged). 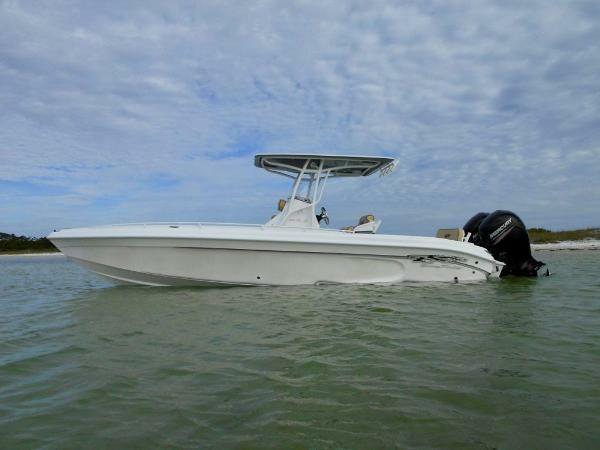 This boat is located in Port Saint Lucie, Florida. 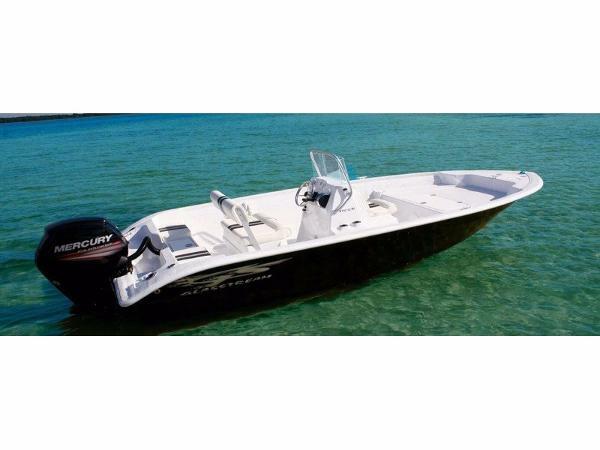 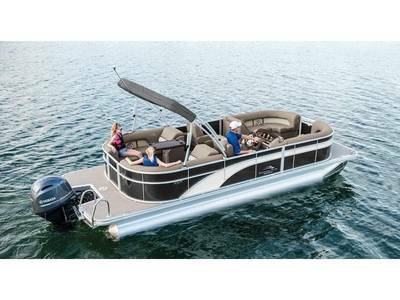 She is also equipped with twin Mercury engines that have only 190 hours.